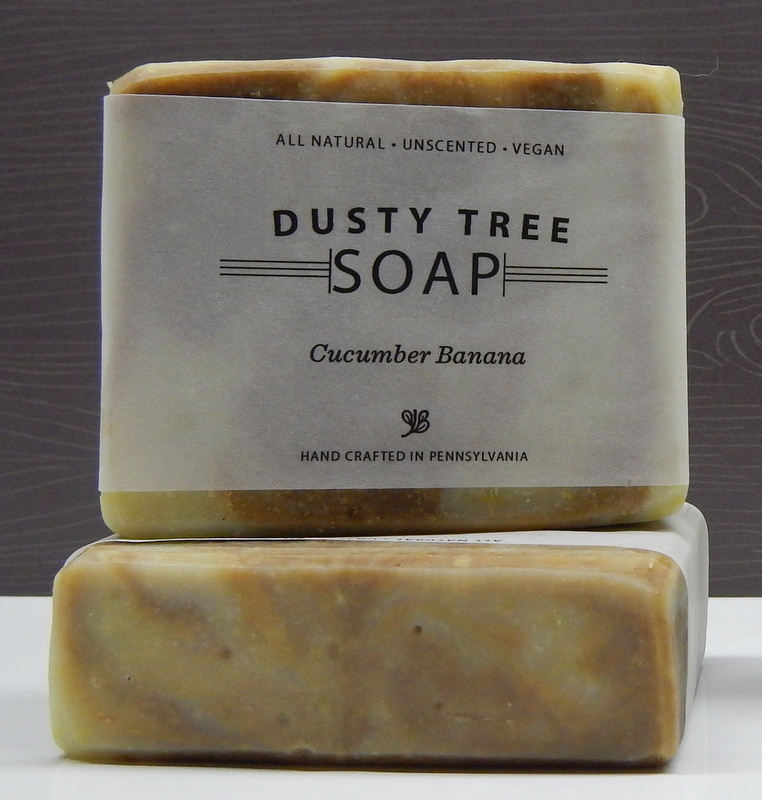 I make handcrafted cold processed vegan soap. All are Palm and Soybean Oil free! (yeah…Viva Orangutans!) 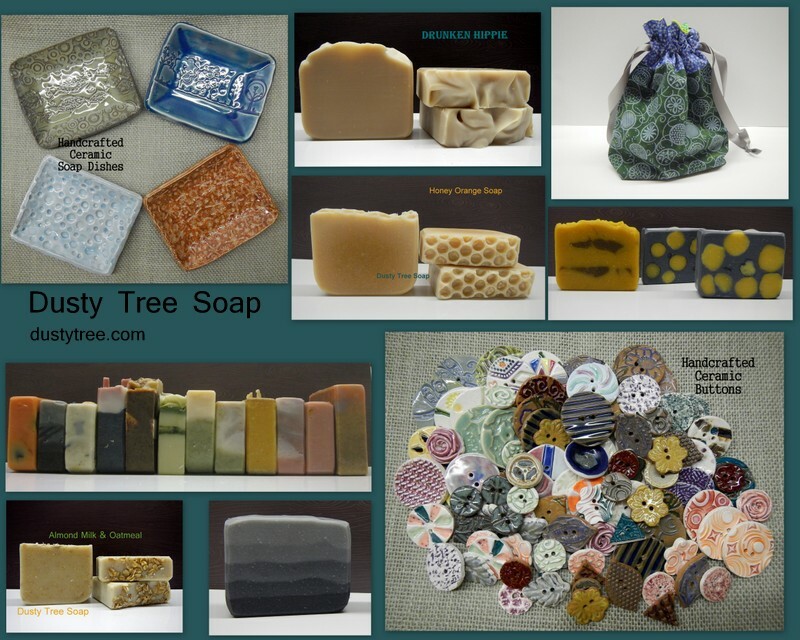 Most soaps are unscented, but I do use therapeutic grade Essential Oils in a few. I NEVER use GMO oils, Sodium Lauryl Sulfates, Aluminum, chemicals, parabens or other weird stuff….just all natural goodness. My wonderful and creative parents make Handcrafted ceramic soap dishes and buttons. Both were a hit last year and they are kind enough to make me more for this year. I’ve been a knitter for about 17 years and have been making soap for the past few years. I also sew so this year I will be bringing some small drawstring project bags with me. I like, no I LOVE to make things. I’d much rather learn how to make something from scratch with my own hands than to buy it in some store. Once I had kids, I knew I had to make all natural soap. Their new perfect skin just needs it! 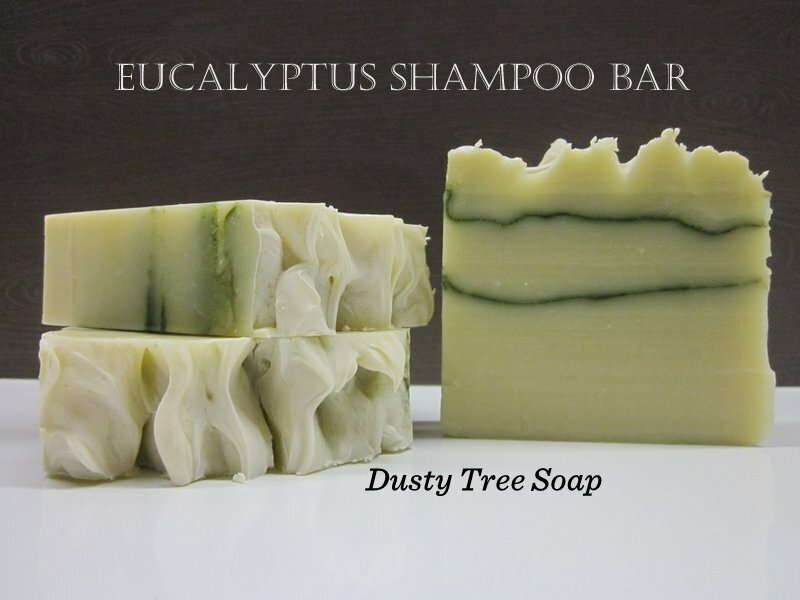 I make soap..a product that we use everyday. I love that I can take a basic necessity and make it into something creative and unique. More often than not, most batches are an experiment to see what I can add to help nourish the skin in a different way. 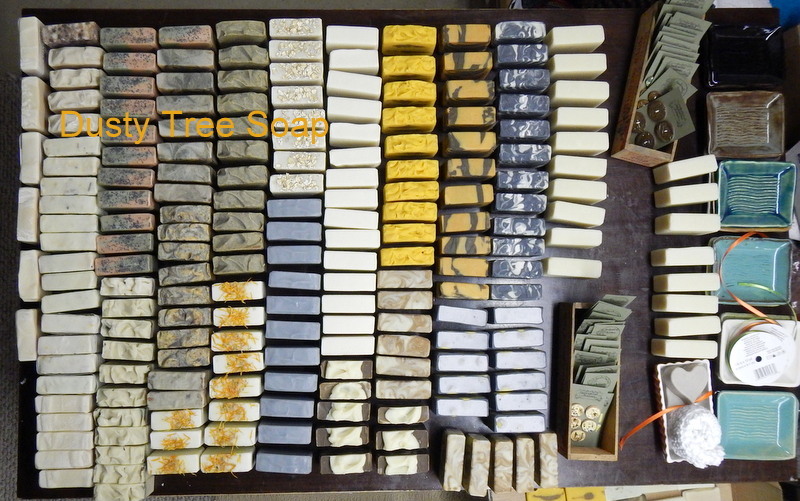 I make all of my soaps with no dyes, scents or colors. If a bar is scented then I use a therapeutic grade Essential Oil never a fragrance. I use herbs, spices, food and clays for colors..most things you can eat so it is naturally good for your skin. I use a combination of vegetable oils (Olive, Coconut, Sunflower, Grapeseed and Shea Butter) that are exceptional at moisturizing and cleansing your skin. Usually the current one I’m using, but I recently have a fondness for my Drunken Hippie soap. 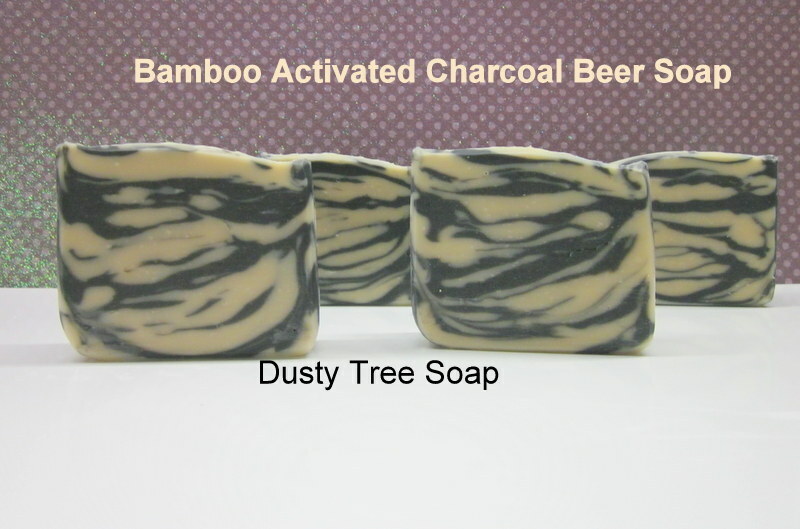 It is made with Straub Beer (local and they use no preservatives) and Patchouli Essential Oil. Great lather and scent! Fiber is everywhere and in everything. I love being a part of a great community!